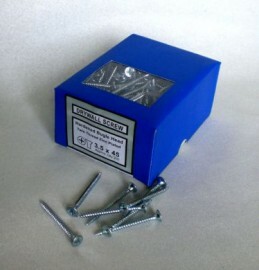 Drywall screws, bugle head, hardened parallel threads, balck phosphate. QTY approx 200 per box. Please Note:- Not zinc plated as shown.